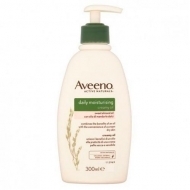 DESCRIPTION: Daily Moisturising Lotion from Aveeno is a daily moisturizing care for body, especially indicated for dry skin. 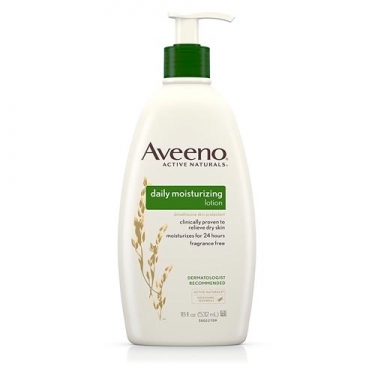 With a smooth, non-greasy texture, it helps prevent and protect dry skin. 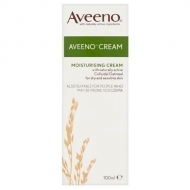 Contains in its formulation Active Naturals Colloidal oatmeal and rich emollients, to restore normal pH and maintain the skin's moisture barrier. 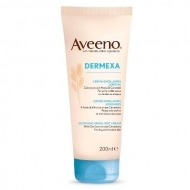 The skin becomes smooth, soft and with a naturally healthy appearance.